Provide comfort for the family of Chalmus Barkley with a meaningful gesture of sympathy. 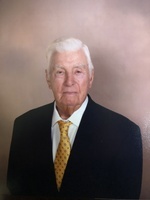 Chalmus Victor Barkley age 86 of Linden, AL died February 14, 2019 at DCH Regional Medical Center. He was born May 5, 1932 in Calvary, AL to Charles Victor and Lula Barkley. He was a retired electrician with Black Warrior Electric Membership Corp. and a member of Linden Baptist Church. He is survived by two sons, Mark Barkley (Charlotte) of Linden, AL and Glenn Barkley of Linden, AL; daughter, Pat Barkley of Linden, AL; sister, Mildred Thrash of Campground, AL; five grandchildren and four great grandchildren. Visitation will be held at O’Bryant Chapel Funeral Home on Sunday, February 17, 2019 from 6:00 pm until 8:00 pm. Funeral services will be held at Linden Baptist Church on Monday, February 18, 2019 at 2:00 pm with Dr. Billy Harris officiating. Burial will follow at Linden Memorial Park. In lieu of flowers memorials may be made to: The Legacy of Faith Building Fund at Linden Baptist Church. 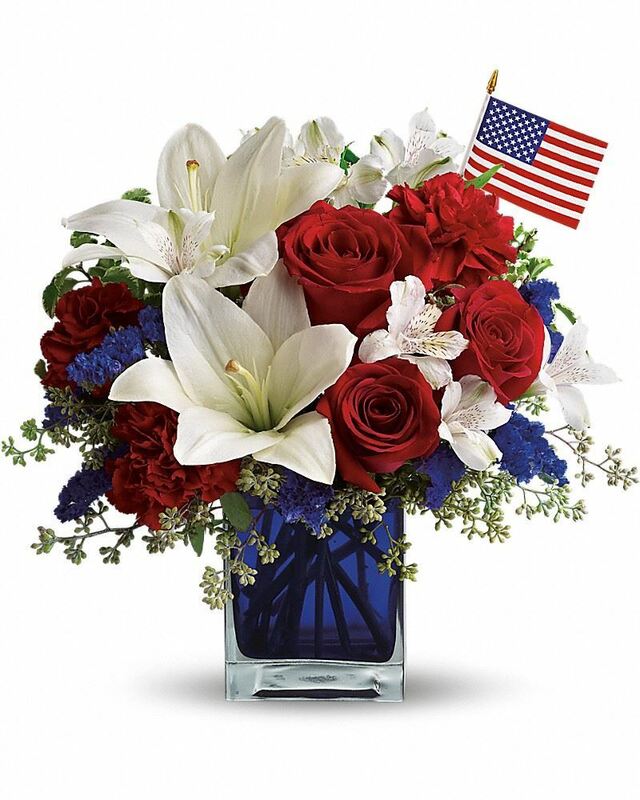 To send flowers in memory of Chalmus Victor Barkley, please visit our Heartfelt Sympathies Store. We encourage you to share your most beloved memories of Chalmus here, so that the family and other loved ones can always see it. You can upload cherished photographs, or share your favorite stories, and can even comment on those shared by others. CHERYL MONTI BRYANT. AN CHRIS MONTI sent flowers to the family of Chalmus Victor Barkley. CHERYL MONTI BRYANT. AN CHRIS MONTI purchased flowers for the family of Chalmus Barkley.